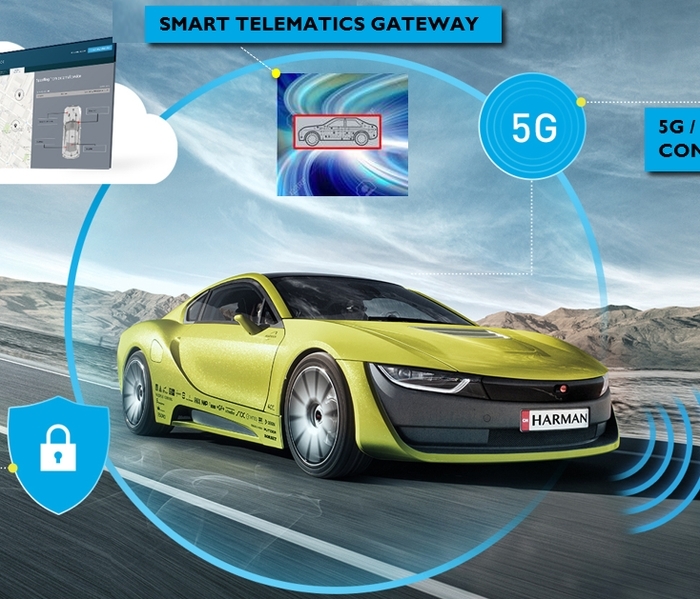 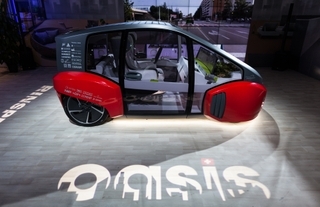 Telematics for the connected car: scalable, secure and hardened. 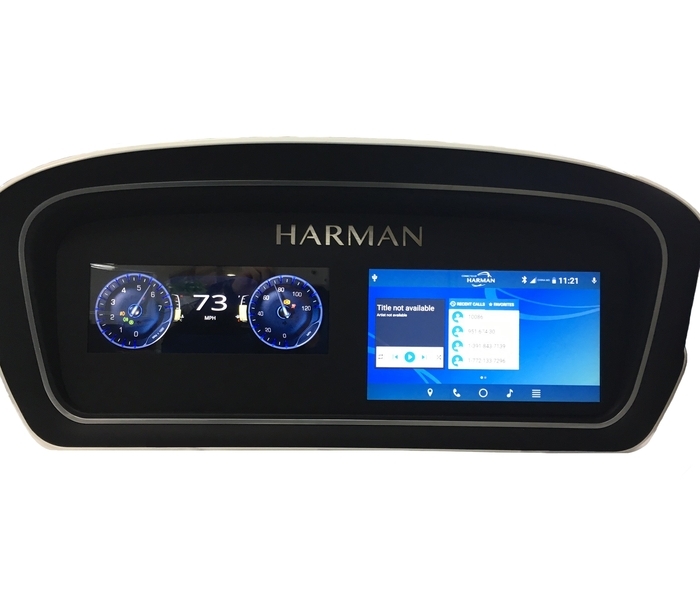 HARMAN Ignite is the first fully-integrated, cloud-based platform for developing, managing and operating in-vehicle applications. 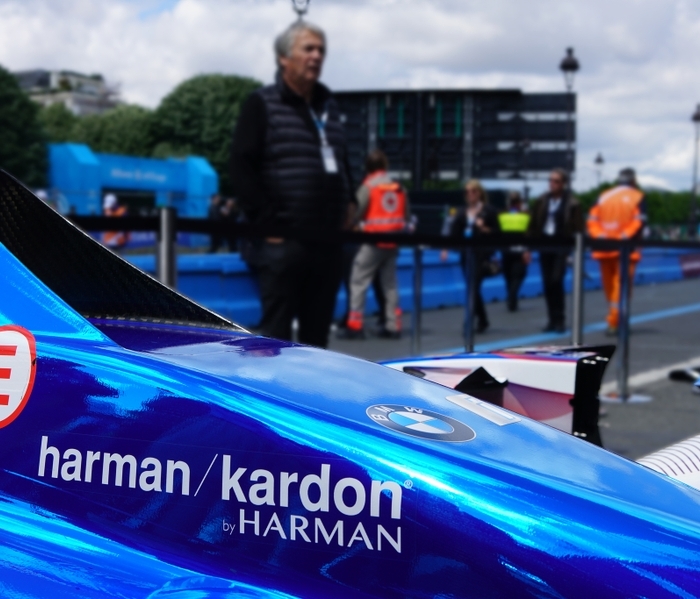 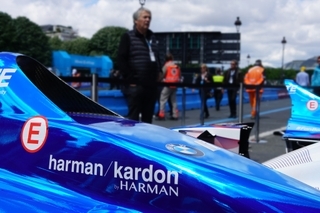 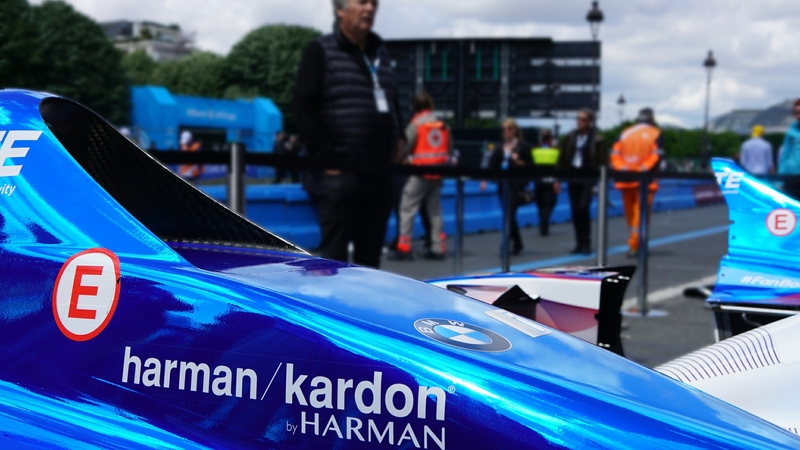 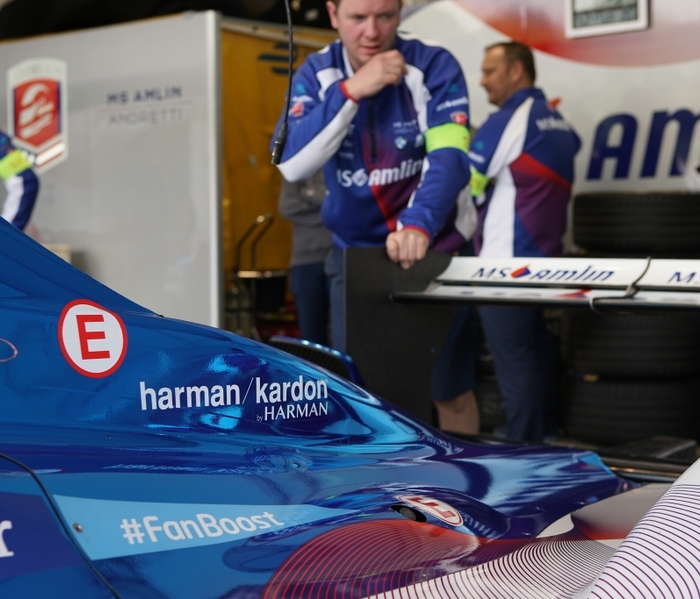 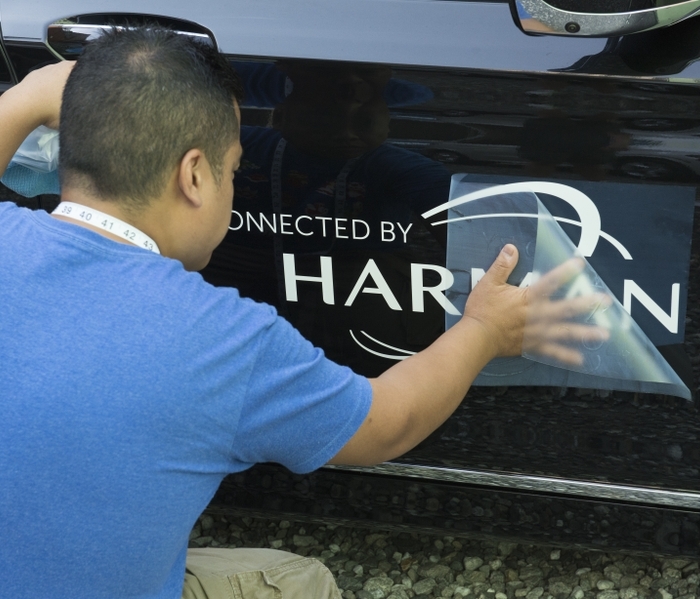 HARMAN demonstrated a world first – the live hacking in a production car, and a live demonstration of the company's automotive cyber security solutions. 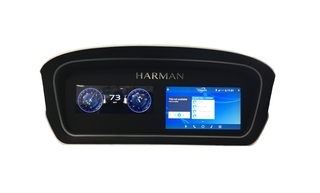 Your guide to the HARMAN-equipped BMWs.